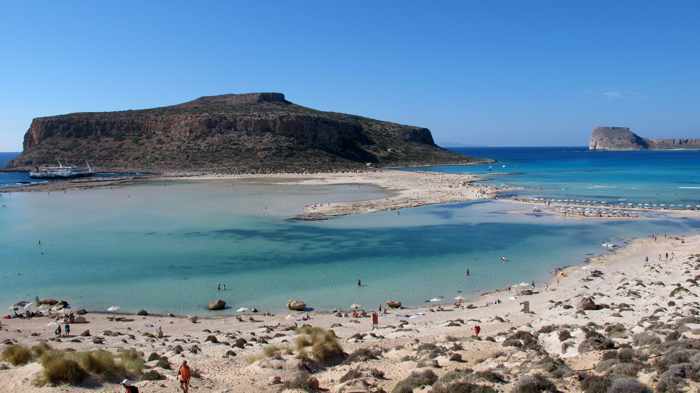 Crete is one of the most beautiful islands in all of Greece. In particular, the beaches are as gorgeous as they are memorable. 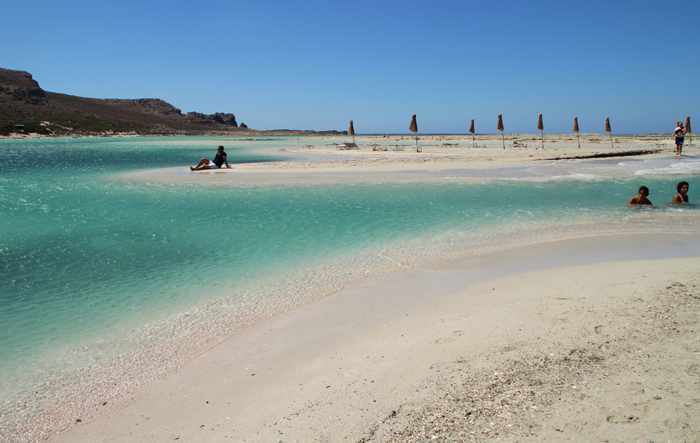 Balos is one of those beaches that makes it clear just how much of a paradise this island really is. Very nice and relaxing beach. Beautiful clear water full of amazing colors. This is how holiday must feel like everyday. If there was a hotel close, I wouldn t leave that place! 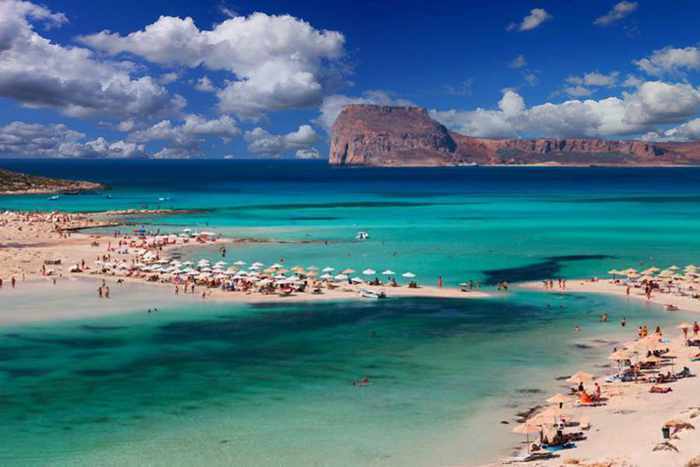 Balos should be considered as one of the most exotic and beautiful beaches in Europe! The clear waters and their unique colours are a true wonder! Great post! 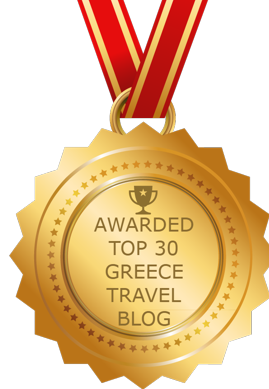 One of the best in Crete for sure… and my favorite in this region! I’d rather get there late September since the water is too hot during high season ! A gorgeous video indeed. I simply LOVED Balos. Although I have been to Southeast Asia, the Carribean and other nice places I have to say it’s the most beautiful beach I’ve ever seen!! 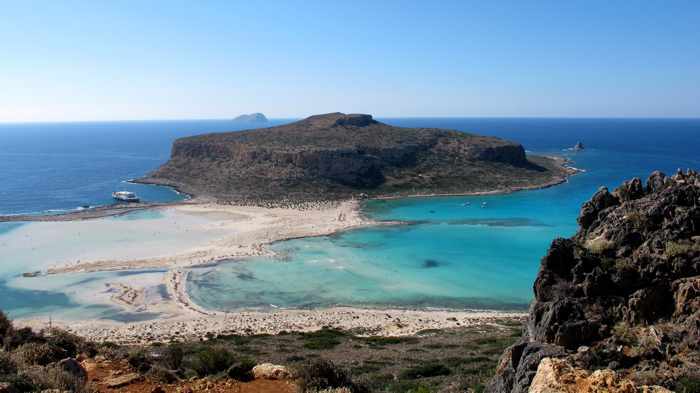 Yet there’s a little mistake in the video, some of the last pictures are taken on Chrissi Island, a wonderful little island in the southwest of Crete.